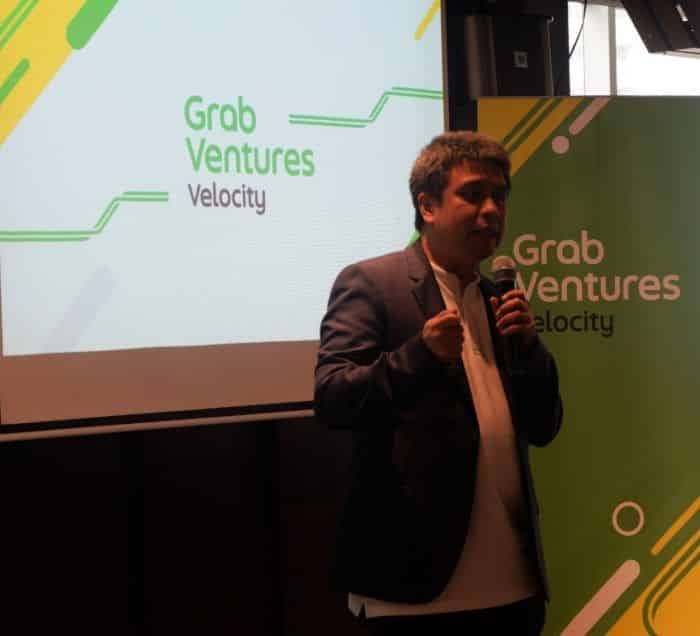 Grab Holdings Inc (“Grab”) announced today it is inviting applications from startups to be part of the second intake of the Grab Ventures Velocity (GVV) program. GVV is Grab Ventures’ flagship scale-up program for post-seed startups. 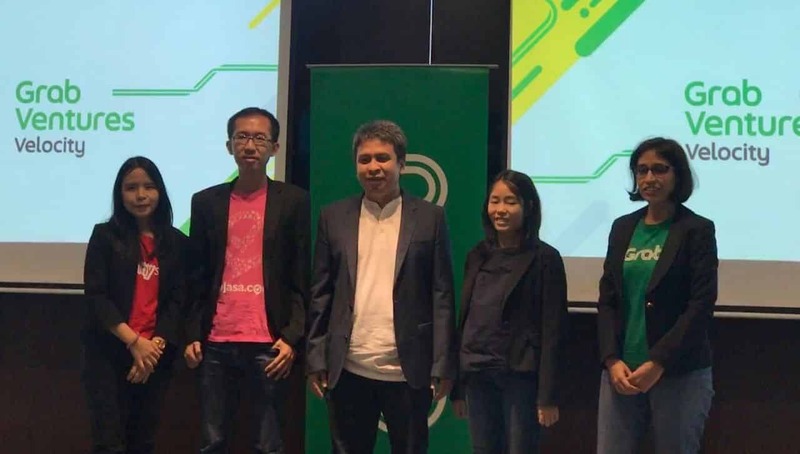 JAKARTA, Indonesia, April 10, 2019 – Grab Holdings Inc (“Grab”) announced today it is inviting applications from startups to be part of the second intake of the Grab Ventures Velocity (GVV) program. GVV is Grab Ventures’ flagship scale-up program for post-seed startups. Launched in July 2018, Grab Ventures is Grab’s venture building and venture investments arm. Through GVV, Grab Ventures offers access to its vast customer base, mentorship and access to Grab’s technology assets for startups to test their services via Grab’s ecosystem. The first intake of startups graduated from the GVV program in January this year, with successful outcomes. Karan Khetan, CEO of BookMyShow Indonesia, says, “GVV has been pivotal in our growth journey. 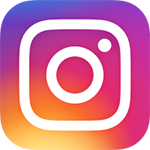 In the very first month of the pilot, we achieved 70% growth in our business. We believe that no other startup program in the region can enable growth at this scale”. Moving forward, each intake will focus on a specific theme. The theme for the second intake, which runs from June to August, is Empowering Micro-Entrepreneurs in Southeast Asia. Applications close on May 15. In line with this, GVV is opening applications for 2 program tracks. The first track is Empower Farmers, which includes innovative solutions that empower farmers by helping them bring affordable, high-quality fresh groceries to customers across Southeast Asia. The Empower Farmers track will select 3-5 startups from Southeast Asia that are disrupting the traditional fresh food supply chain, which includes meats, fruits and vegetables. Startups supplying fresh groceries to SMEs (restaurants, grocery stores) or end-consumers are welcome to apply. 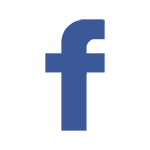 The second track, Empower Small Businesses, strives to discover startups that are pioneering innovative solutions to empower small merchants by lowering their costs, simplifying their operations, and increasing their income. Startups from across Southeast Asia will pilot their solutions in Indonesia with Kudo’s agent network. Participating startups for both tracks will have the opportunity to pilot their solutions within Grab’s ecosystem. In addition, startups will also get access to Grab’s internal and external network of C-level advisors and experts. On the tech front, these startups will leverage GrabPlatform resources, such as Grab’s cloud APIs, and Kudo resources to accelerate their product development. Chris Yeo, Head of Grab Ventures, remarked, “With the first intake of startups last year, we tested several new use cases within Grab app. Now in Batch 2, we are looking for startups who are looking to Empower Micro-Entrepreneurs through unique solutions. These micro-entrepreneurs could be farmers or the numerous street side shops that form the backbone of SEA’s economy. We recognize the challenges that startups in this space are facing. 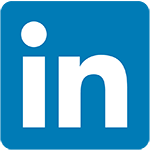 Scaling up the supply side, demand side, and platform operations simultaneously is both a time consuming and an expensive problem to solve. Through GVV, we will help these startups scale rapidly by providing access to Grab’s vast user base and exclusive regional assets. In addition, startups in our Empower Small Businesses track will have unique access to Kudo’s unparalleled network of agents”. Leading government agencies in the ecosystem- IMDA, ESG, EDB and EDBI in Singapore, MENKOMINFO and BEKRAF in Indonesia- are partnering with GVV. Applications are open and will close on May 15. 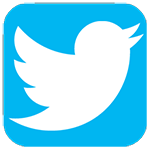 Startups can apply online at ventures.grab.com/gvv.